The benefits of property ownership often also come with a whole lot of headaches. From broken-down furnaces and water heaters to backed-up sinks and hard water problems, it seems the list of issues you have to deal with goes on and on, not to mention the expenses. But staying on top of heating, cooling, and plumbing maintenance concerns doesn’t have to require the services of several different professionals. 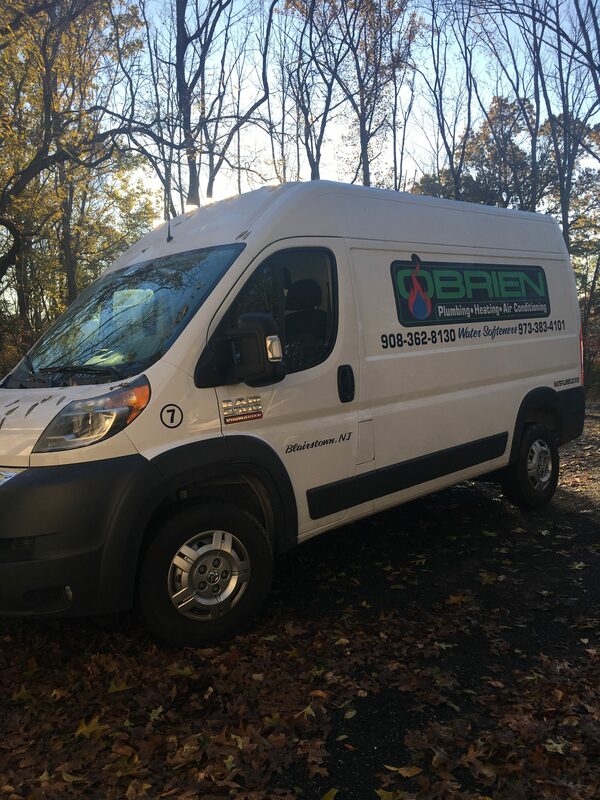 With O'Brien Plumbing, Heating & Air Conditioning, one call takes care of it all, including complete HVAC installation and repair as well as expert residential or commercial plumber assistance. We bring you the convenience and expertise you need to keep your property running smoothly. To learn more about our all-in-one plumbing, HVAC, and water treatment company, contact us today by phone or email! At O'Brien Plumbing, Heating & Air Conditioning, we have assembled a building-wide lineup of essential property services under one convenient roof. 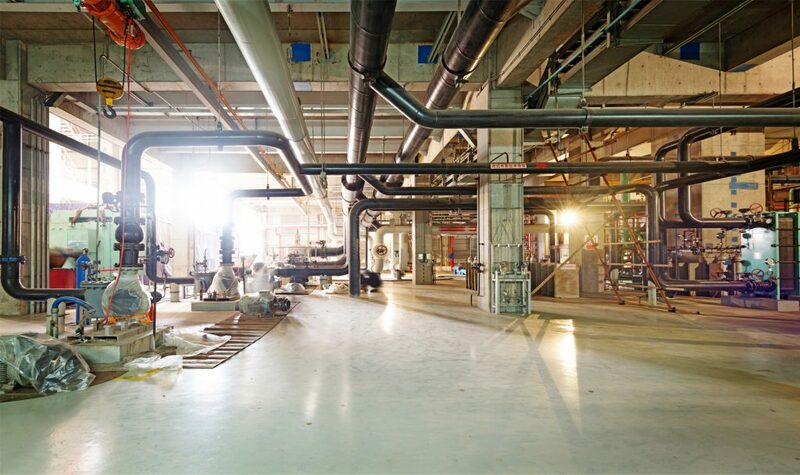 So whether you need a new furnace for your private residence, air conditioner repair for your office building, or water treatment services for your restaurant, we’re the only name you need to remember. 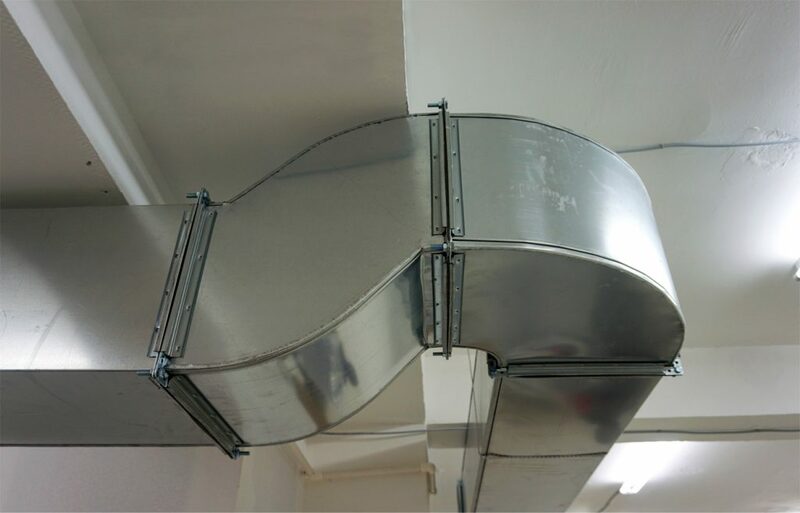 Plus, the advantages of making us your go-to HVAC contractor stretch well beyond efficiency alone. As a master plumber and heating repair specialist, we offer more than two decades of hands-on experience in everything from boiler repair and tankless hot water heaters to heat pumps and commercial plumber jobs. Couple that with our around-the-clock service hours and down-to-earth prices, and you have a winning, worry-free recipe for complete property coverage. Satisfaction Guaranteed—Or Your Money Back! Founded in 1992, O'Brien Plumbing, Heating & Air Conditioning stands behind all of our HVAC, plumbing, and water treatment services with a 100% money-back guarantee on customer satisfaction. That’s right! We’re so confident in the quality of our HVAC repairs and plumbing workmanship, that we promise to refund the total cost of your residential or commercial service if you’re not thoroughly pleased with the final results. Not only is it more convenient to count on our one-stop plumbing and HVAC company, but you’d be hard-pressed to find another heating repair contractor or commercial plumber who would be willing to back up their services with such a generous pledge of protection. Contact us today for all the details. For your added peace of mind, O'Brien Plumbing, Heating & Air Conditioning is fully licensed, bonded, and insured. 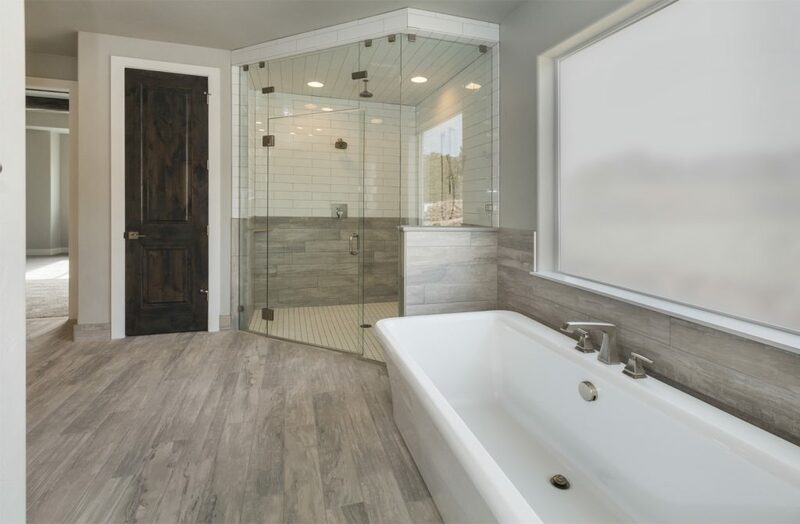 We also offer free, no-obligation price estimates on any of our plumbing and HVAC contractor services, as well as emergency appointments for your most urgent home and business repairs. So do yourself a favor and avoid the headache of juggling multiple technicians when it comes to furnace replacement, plumbing, or air conditioning repair. To wrap up numerous essential property services with one experienced company, give us a call today!